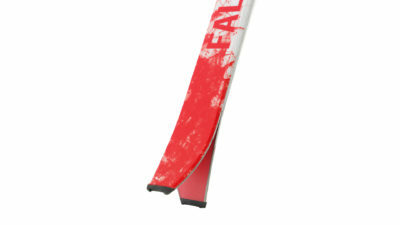 The Falketind 62 is a wide and ultra-light back country ski designed, simply, to be great fun. 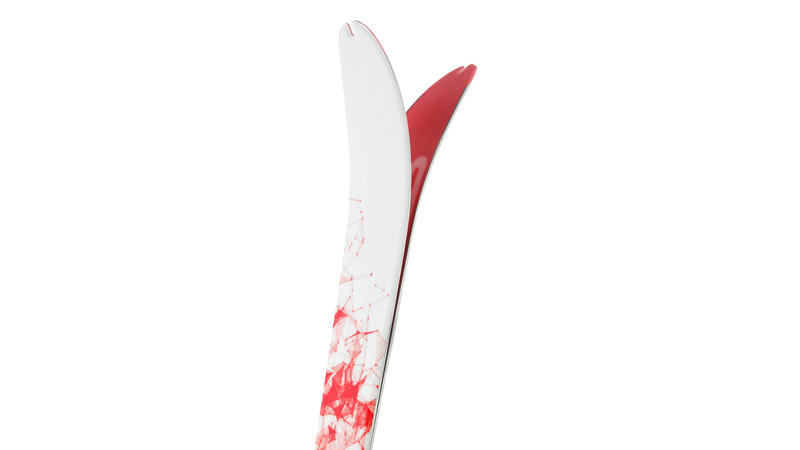 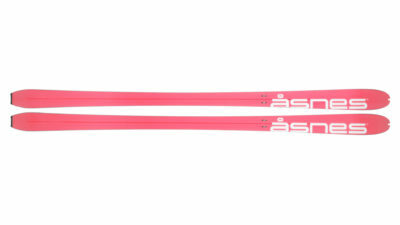 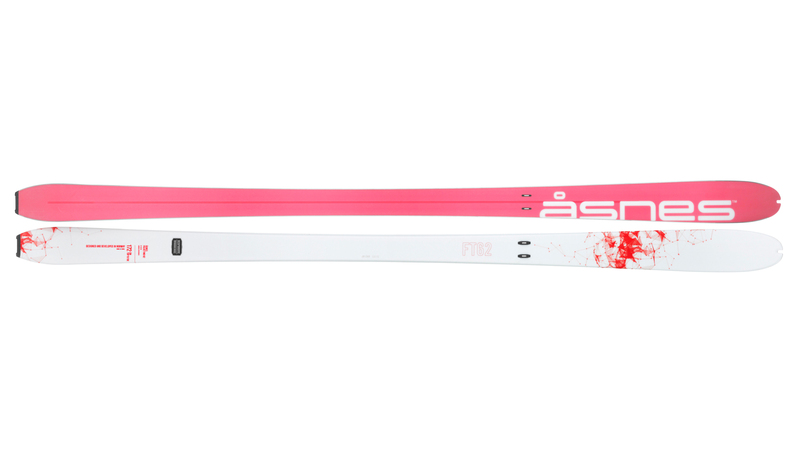 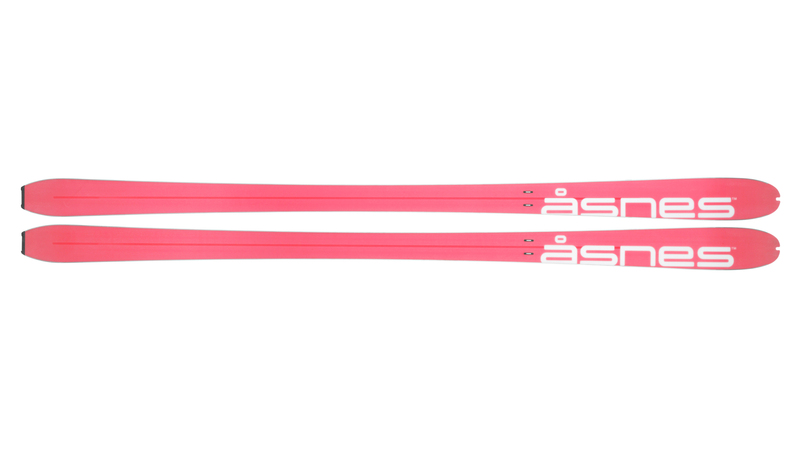 Its generous side cut makes it excellent on the turn – for the 180cm ski, a radius of 18.7 metres. 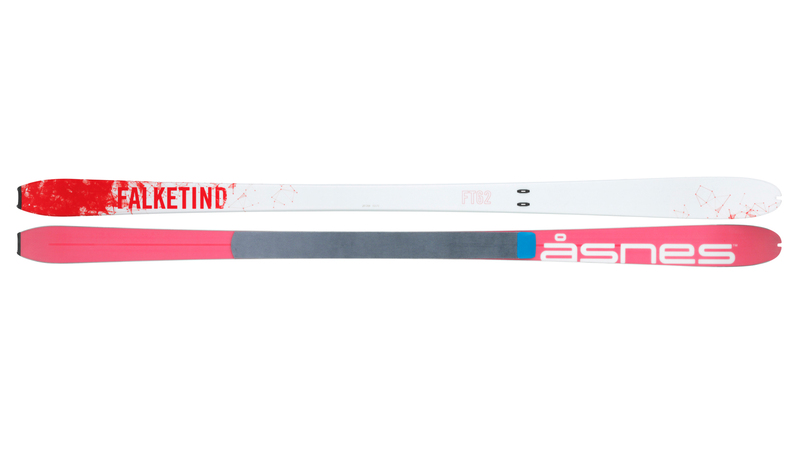 Designed with a moderate wax pocket and constructed with a responsive poplar wood core, carbon reinforced for optimum torsional characteristics, the Falketind is ideal for those planning longer trips in demanding and steep terrain. It is ski for those who love to be on skis – climbing far for the pleasure of the descent. 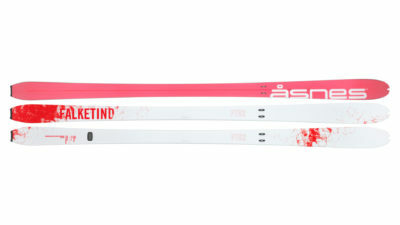 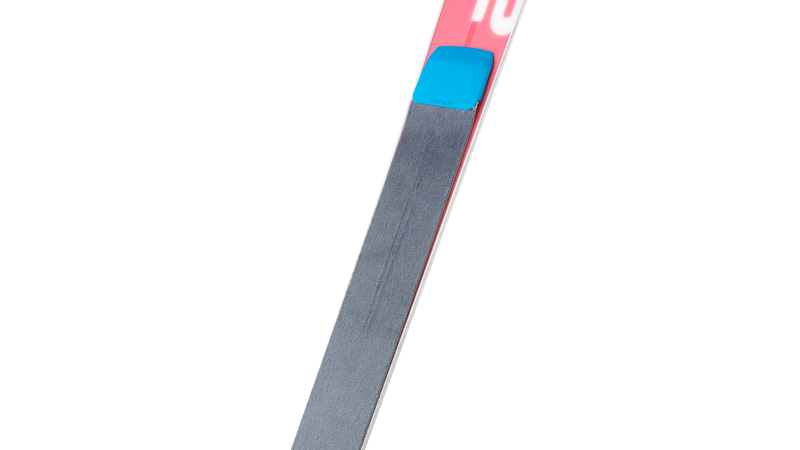 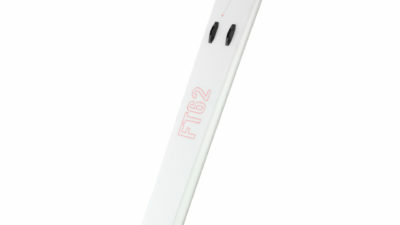 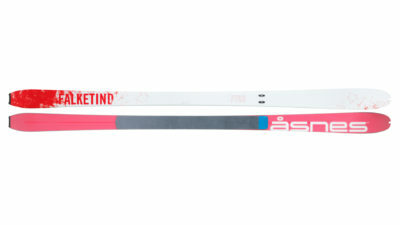 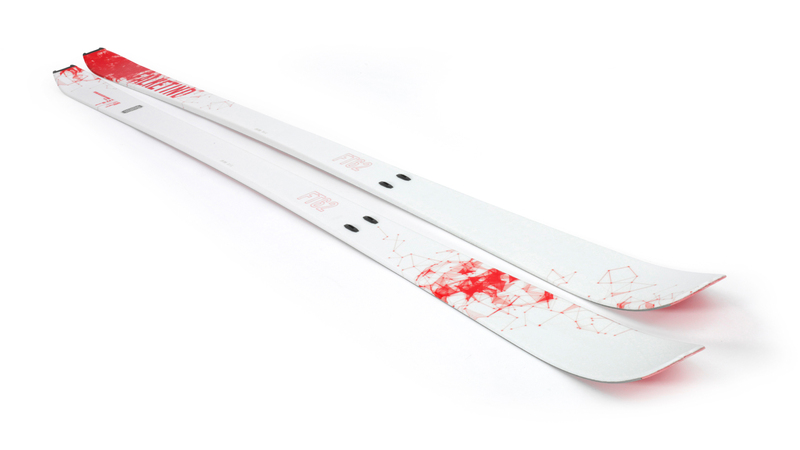 Falketind skis are equipped with Skinlock, ready for an X-Skin (short skin) to be instantly locked in place when climbing.